It would be difficult to fulfill our mission without the support of our community volunteers. Whether serving as mentors, clerical assistants or radio readers, volunteers enhance the quality of life for people with disabilities who are assisted by Goodwill Easterseals Miami Valley. Goodwill Easterseals is a diverse organization with many opportunities available for those interested in volunteering. You can make a difference! 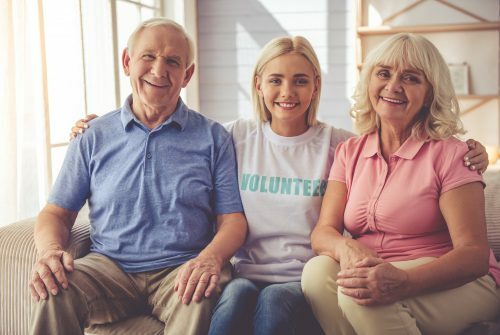 If you or your group is interested in learning more about ways you can become involved, feel free to browse current volunteer positions before committing, or submit your form; you will be contacted within two business days with more information. If you need assistance, please contact Mandy Williams, volunteer services manager.